Take a dose of a restaurant simulation game—I’m thinking Rollercoaster Tycoon, but with menus and staff and diners—and mix in some role-playing combat-style action, then sprinkle liberally with “luxurious voice-overs.” There, now you have the coming-soon mobile game Food Fantasy. The forthcoming Japanese RPG/restaurant simulator comes from Elex Wireless, and takes place in a world where “Fallen Angels” threaten the harmony between humans and elves; thankfully, “Food Souls” came back to life to do battle with the evil forces. Sure, I’m following. The history of food and video games is a limited but rich history—BurgerTime, of course, Atari’s classic Food Fight, the more culinarily themed Pizza Tycoon. 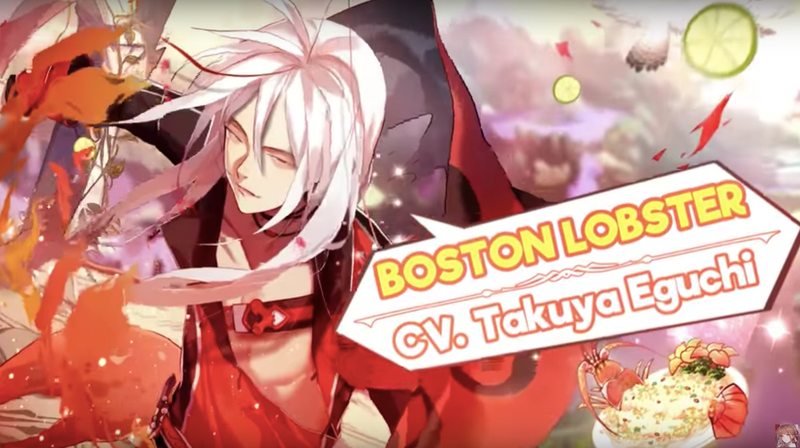 But Food Fantasy includes such “characters” as Tiramisu, Boston Lobster, Milk, Steak, Foie Gras, and both Egg Tarts and Eggettes. Wait, you’re saying we get to meet a playable foie gras character? Color me intrigued and maybe a bit freaked out. The free game debuts July 20 and pre-registration is open now on the app store and Google Play. According to Forbes, the game involves keeping your simulated restaurant afloat while also pairing up your Food Souls to do battle against the Fallen Angels, and also there’s something about weather systems involved? Anyway, I might play just to learn what an eggette is.